Budget Animal Removal Invites You to Check Out Our Brand New Website! Budget Animal Removal is proud to showcase our brand new website, which features this informative and fun blog page! Continue below to learn what our new site can do for you, as well as, why you should choose us to solve all your nuisance animal problems here in Indiana! Here at Budget Animal Removal, we are DNR licensed and insured wildlife rescue and control company that specializes in non-lethal and humane nuisance animal abatement. As a locally owned and operated company here in Indianapolis, you can trust that we are committed members of our community, and strive to provide professional and personalized service at economy-based prices. Check out our informative, easy-to-navigate website for information and advice about nuisance animal removal and control in Central Indiana! When you visit our brand-new website, you will get the information you are looking for regarding our wildlife control services, right away. You will also find fun and informative pages on all sorts of topics, including Frequently Asked Questions and more! Just One Click Away From Solving Your Nuisance Animal Problems! We work with all species of wildlife here in Indiana, including raccoons, bats, opossums, and more, all of which are listed right on our landing page. Simply click on the animal you are having trouble with to learn how to get started on protecting your property from nuisance wildlife. 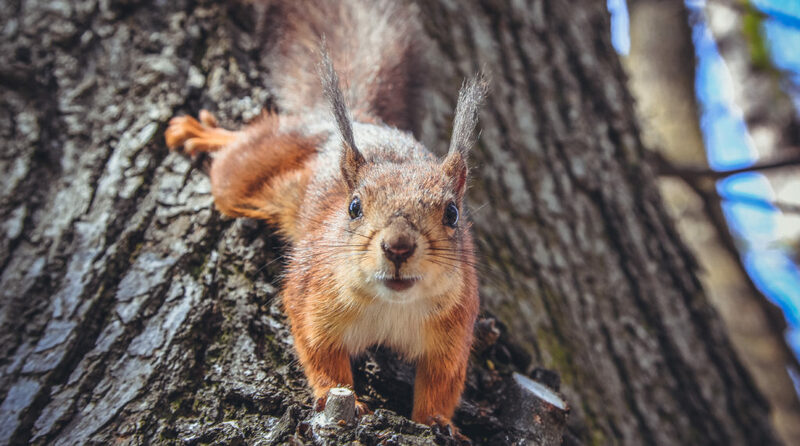 If you are unsure about which animal is trespassing onto your premises, just visit our Services page to see all we have to offer in terms of general wildlife abatement. In addition to animal extraction and exclusion, we offer a wide range of additional services and customer amenities, including full-property inspections, post-service checkups, integrated pest management, and more. We even provide minor attic repairs and restorations for damages caused by nuisance wildlife! Visit our Cleanup and Restoration page to see what we can do to resolve animal damages, including the unsanitary mess they leave behind. Safe Wildlife Removal and Control Near You! Feel free to go to our Contact Us page and send in an email with any inquiries or questions you have about our company. You can also contact our office directly at 317-875-3099 during regular business hours for free estimates or information about our services, prices, and more. We look forward to helping you, anytime. This entry was posted in Wildlife Removal and Control and tagged animal removal Indianapolis, cheap Animal Removal Indianapolis, wildlife abatement Indiana, wildlife control Indianapolis, wildlife removal and control Indiana, wildlife removal Indianapolis. Bookmark the permalink.